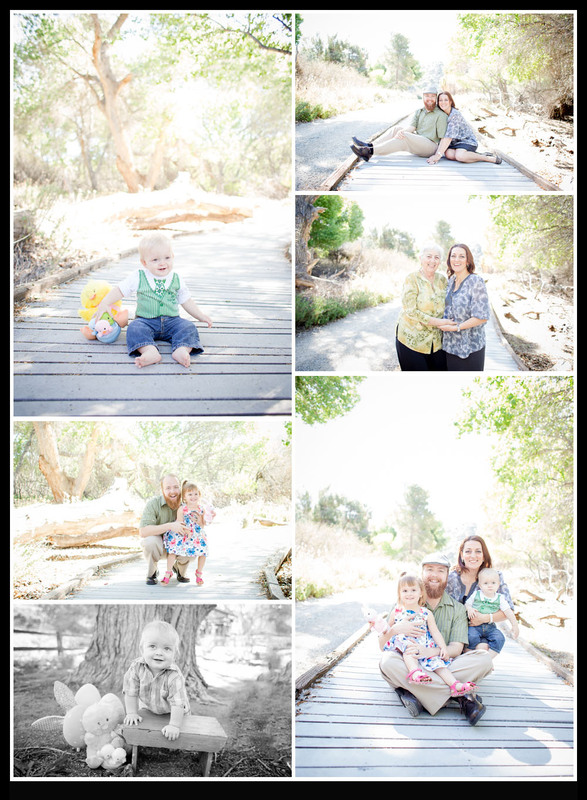 This family was so much fun as we explored the Morongo Preserve. 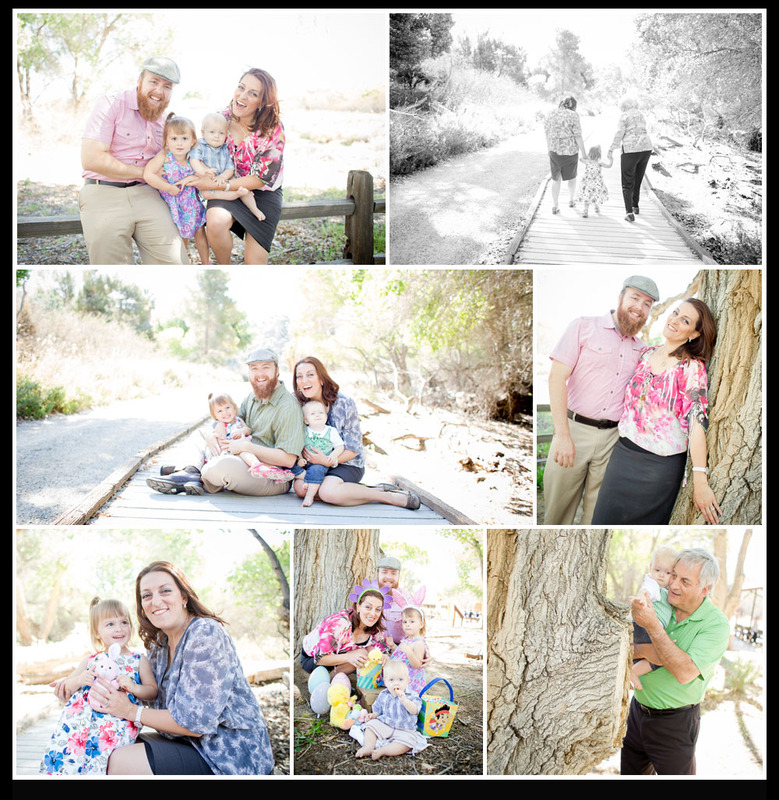 They were full of smiles and laughter for the entire session; it was infectious! 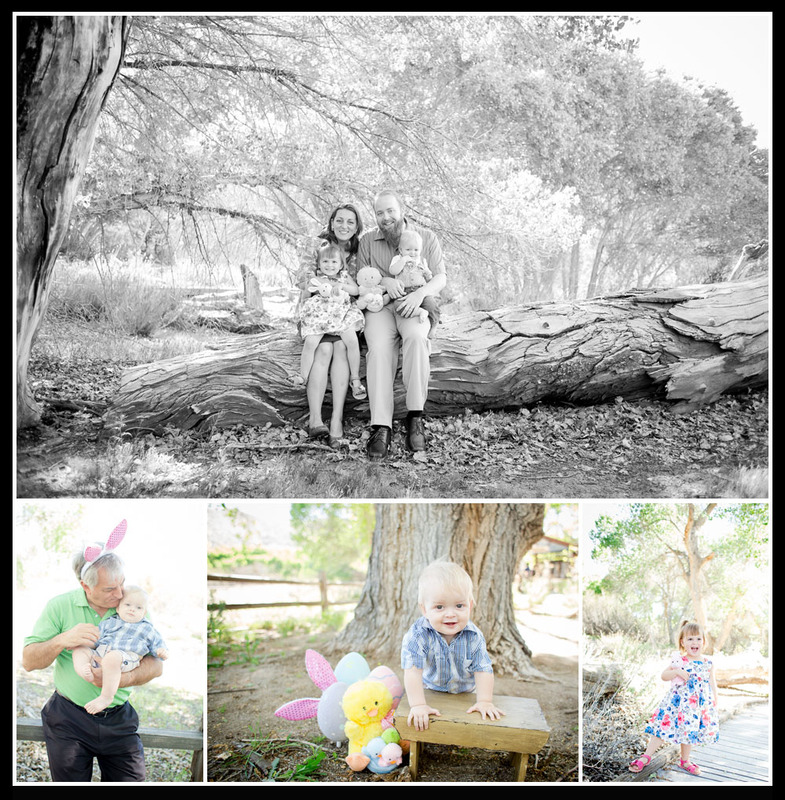 With two little ones we did some running, some jumping, some tickles and even some bunny ear wearing. I met Gia during a MOPS meeting where I was asked to discuss photography, camera use and just the art of picture taking all together. I loved her honesty when she asked and how do I just find someone to capture things for me; of course I answered here I am. In all honesty though we discussed looking for someone that fits your needs, that you love the work they do and that you believe will provide a product that you intend to have forever – I hope I met all of those qualifications and more in this session for your family Gia! 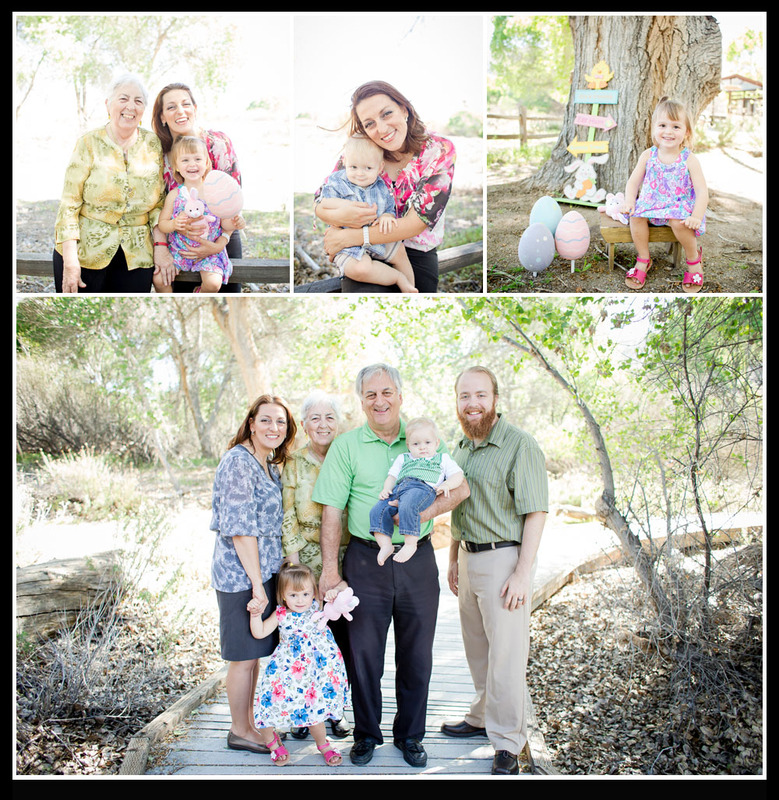 Ready to capture your families smiles contact Memories by Tasha Photography! !